Christchurch, Mar. 15 (BNA): New Zealand’s Prime Minister Jacinda Ardern said 49 people have died in the terrorist attacks at two mosques in Christchurch today. Around 50 patients with gunshot wounds are being treated. 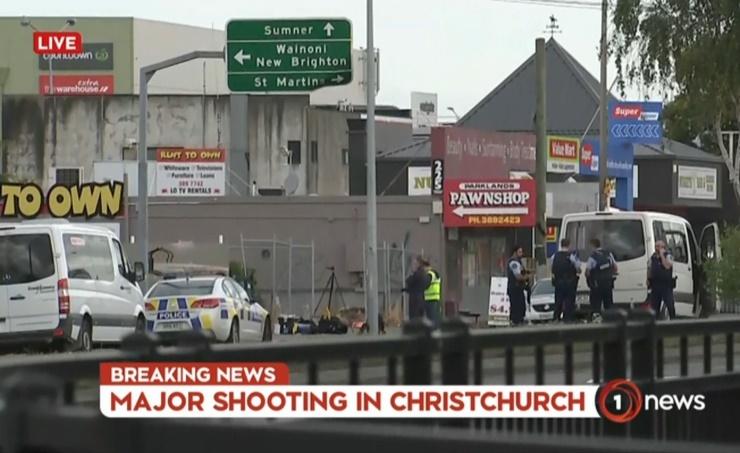 The attacks occurred at Masjid Al Noor Mosque next to Hagley Park, and at the Linwood Masjid Mosque in the suburb of Linwood, local media reported. Four people are in custody, but police warn there could be more suspects involved in the deadly attacks. Police told mosques nationwide to shut their doors until further notice and the third cricket Test between Bangladesh and New Zealand scheduled for Saturday has been cancelled, Radio New Zealand reported.